Opposing the request for attorneys’ fees, the VA argued, in part, that it had been “substantially justified” in taking the position that the SDVOSB program’s “unconditional ownership” requirement prohibited right-of-first-refusal provisions. The VA primarily relied upon SBA Office of Hearings and Appeals decisions holding that right-of-first-refusal provisions defeat “unconditional ownership” under the SBA’s SDVOSB regulations. The Court wrote that in evaluating Miles Construction’s operating agreement, the VA “made no effort to delineate the relative scope of VA’s regulation as contrasted to SBA’s rule.” In short, the VA’s decision disqualifying Miles Construction “was premised upon decisions applying an inapplicable regulation and failed to take any account of the nuanced provisions of VA’s own rule.” The Court held that the VA’s position had not been “substantially justified,” and ordered the VA to pay Miles $44,651.78 in attorneys’ fees and expenses. At least with respect to the VA’s SDVOSB program, the Court’s decision is welcome news–and not just for Miles Construction. By ordering the award of attorneys’ fees, the Court sent a clear signal that the original Miles Construction decision was not a close case. 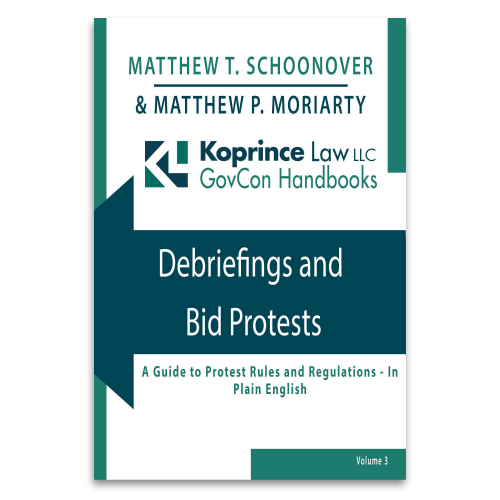 Perhaps the Court’s position will encourage the VA CVE to broadly accept right-of-first refusal provisions and other “practical commercial arrangements” in SDVOSB operating agreements and bylaws. 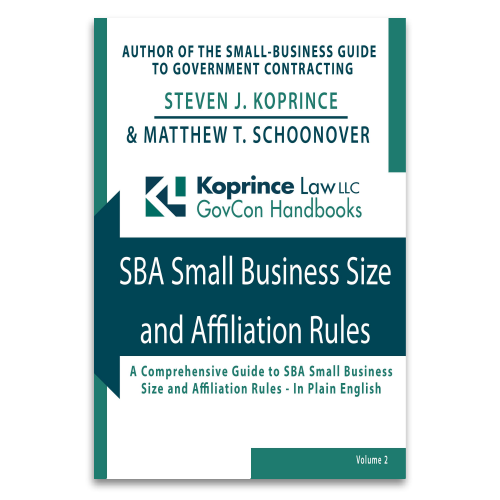 By the same token, the Court’s discussion of the differences between the SBA’s and VA’s respective SDVOSB ownership regulations suggests that the Court may not believe that right-of-first-refusal provisions comply with the SBA’s requirements. In other words, a company like Miles Construction could be an eligible SDVOSB under the VA’s rules, but still be at risk of ineligibility for non-VA SDVOSB contracts. I’ve said it many times before, and I will say it again: it makes no sense for the federal government to have two SDVOSB programs with two different sets of rules. But unless and until Congress steps in, right-of-first-refusal and similar provisions may pass muster with the VA–but may nevertheless run afoul of the SBA’s SDVOSB rules. This entry was posted in Service-Disabled Veteran-Owned Small Businesses, U.S. Court of Federal Claims and tagged SDVOSB appeals, SDVOSB eligibility, SDVOSB set-asides, unconditional ownership, VA Center for Verification and Evaluation. Bookmark the permalink.